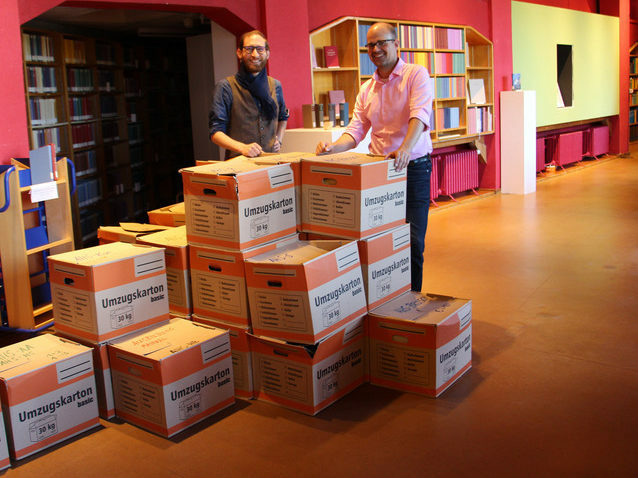 Starting in October 2018, the approximately 7000 titles of the library collection on curative education and social therapy of the Anthroposophic Council for Inclusive Social Development are being integrated into the public library of the Goetheanum. With this step, the collection will also be accessible through the catalog of the IDS Basel Bern library consortium. The curative education and social therapy collection comprises an almost complete set of the anthroposophic professional literature in the field published in German. This includes periodicals, monographs, grey literature and also publications in other languages. Through the integration of this collection in the Goetheanum library, it will become accessible publicly and through the electronic catalog of the IDS Basel Bern library consortium, facilitating its use for research projects and individual studies. The integration of the library is one step among others to further develop and make visible the multifaceted international and interdisciplinary spectrum of work in anthroposophic curative education and social therapy. Further steps include the renaming of the Curative Education and Social Therapy Council as Anthroposophic Council for Inclusive Social Development and its new website.